When my mom was here, we were leaving to go dress shopping when she said, "Aren't you going to put on makeup?" The answer was no. I used to only wear makeup in the winter because I'm pale and need it. And then I started only wearing it to work in the winter. And now I live in North Carolina where I work at home and the winter is pretty much fall, so no makeup for me unless it's date night (and sometimes, it depends on what the date is because I don't put it on when we have a coffee date). But my mom was planning on taking photos of me in wedding dresses and sending them to ... well, to someone. And so she expected me to wear makeup then. It was a good excuse to try my samples from Scented Towels. 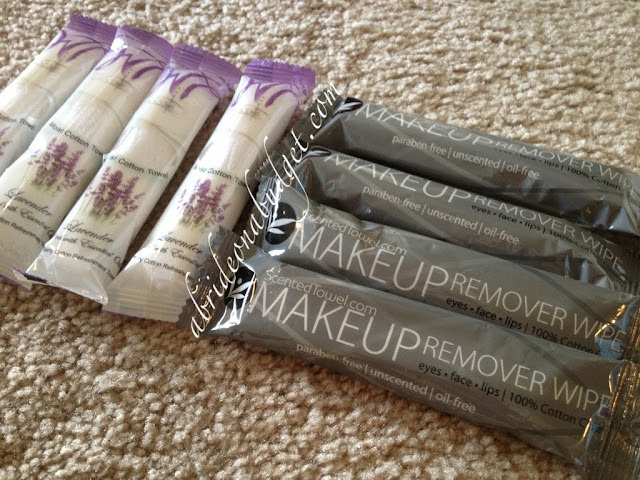 A few weeks ago, you were able to request a free sample, and the company was nice enough to send me a handful of lavender scented towels and makeup remover wipes. I put on makeup, smiled for photos, and ended up not buying a dress that day. So, before bed, it was time to remove my makeup. I opened the towel and, though it says unscented, it actually does have a strong scent. Musky is the best way I can describe it. I was really surprised at how thick the towel was. I was anticipating a thin wipe, thinking they were disposable, but this was definitely a thick towel. I asked the president of the company, Carl, about this. He said: "The towels are meant to be a single use product only due to the fact that the product or scent will be removed when washing. We do however encourage our customers to use again and they make towels to use around the house or to keep in the car. " 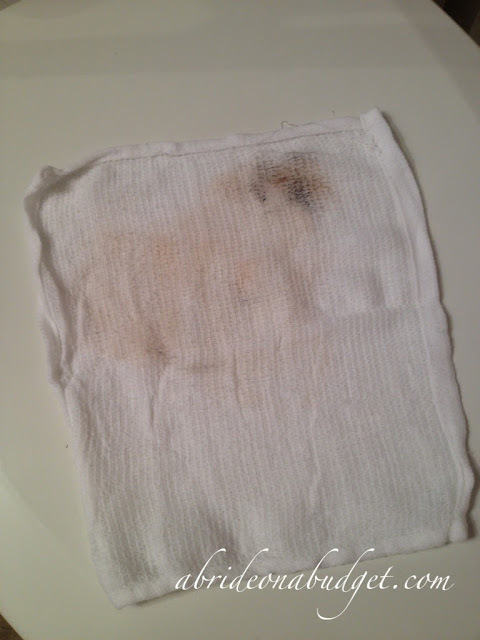 I used the towel to wipe my entire face, including my eyes. I do tend to go heavy on the eye liner (I'm obsessed with Sephora Nano eyeliner in Midnight Black), so I need a makeup remover that would be able to remove it and still be gentle on my eyes. I don't use foundation, but I do use L'Oreal BB Cream, so I needed something that could remove that too. 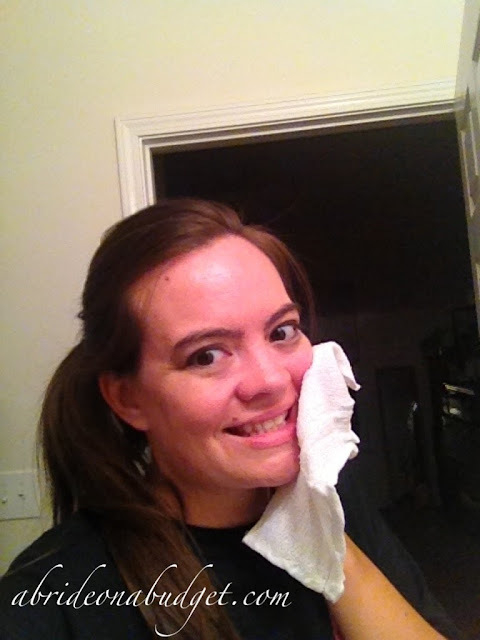 The towel worked great (as you can tell from the amount of makeup residue on the white towel above). I actually washed the towel in the sink with hand soap after, and it came out white again. I've been using it as an extra towel in the bathroom to wipe things down when I clean. I tried the lavender scented one too, and it had a similar scent to the unscented makeup remover. I rubbed it on my arms and legs and I initially didn't smell any lavender. I was confused. 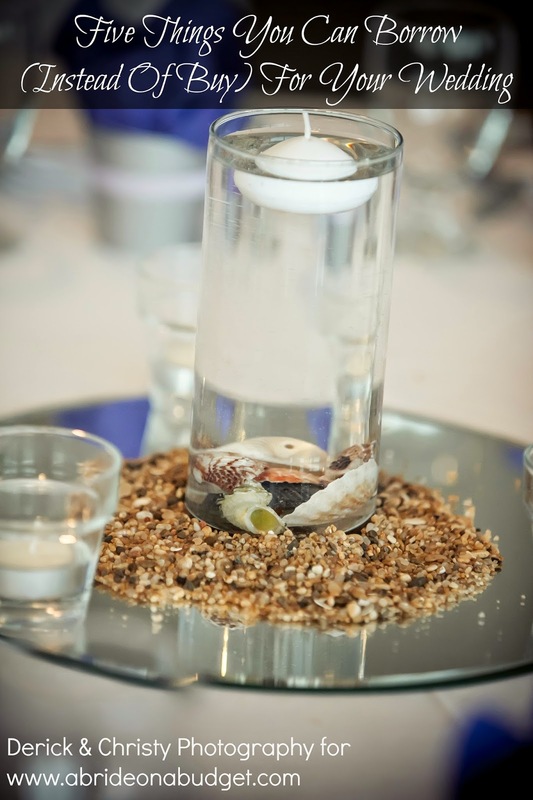 Once the "unscented" scent dissipated, my body smelt like lavender. It's really nice. Lavender is meant to be soothing, which is exactly what you need for your big day. 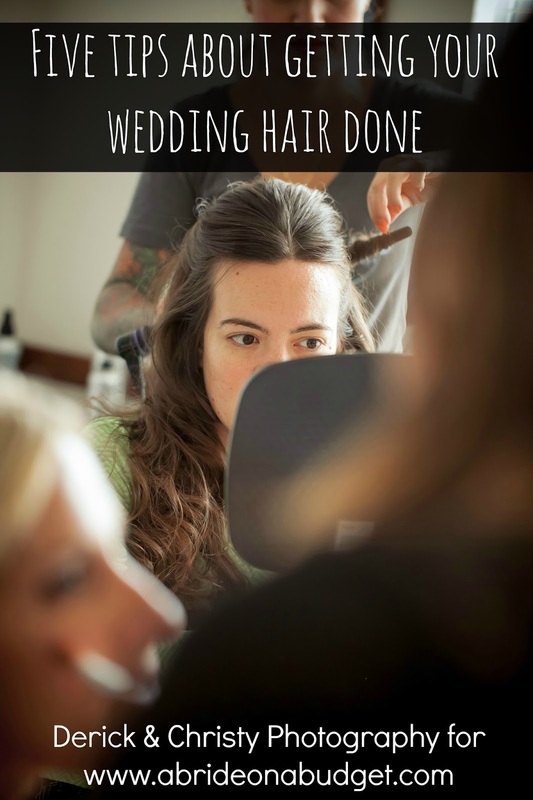 You don't want to stress, not during the planning stages or during your wedding day. The towels did relax me, to be honest. They also helped me to feel refreshed. Plus, I'm part Japanese, so I'm used to the custom of a hot towel, especially before meals. This reminded me of that tradition, which was nice. Depending on what your budget is for wedding welcome bags, but you could add one of these scented towels to each bag. 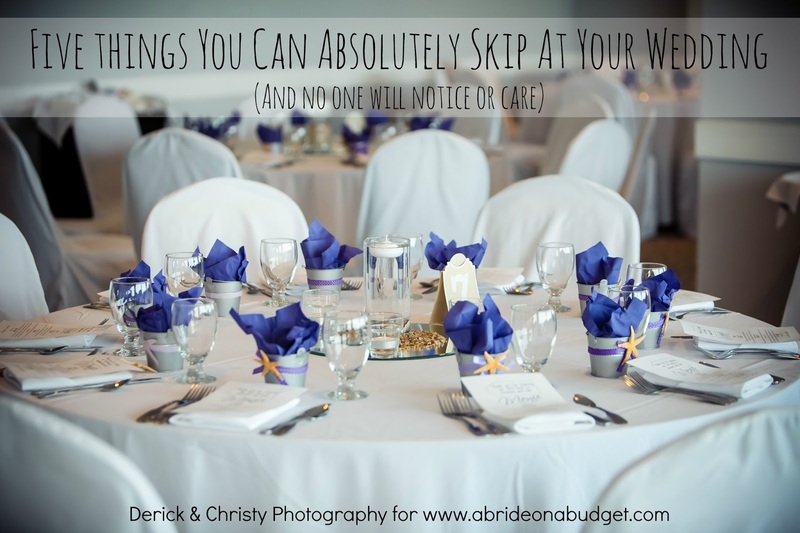 If not, you might just want to get these as a bonus thank you for your bridal party. 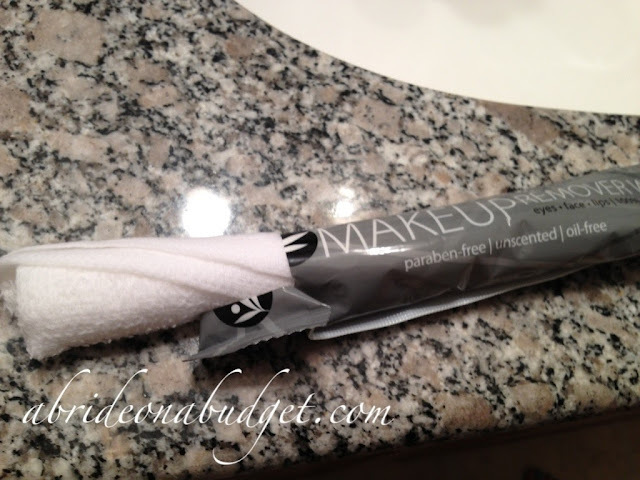 BRIDAL BABBLE: Would you give these scented towels to your hotel guests? I have not heard of these, but would like to try them. I've never heard of these and I really like that you can reuse them. I think I'll have to get some. I would get those for hotel guests! They look neat! We are happy to send you a sample.